For today's travel post, I'm actually going back to the summer of 2017 to share a few memories from a trip I took through Central America. This was such a beautiful part of the world an each day brought a new experience which contrasted with the ones before it. This is my travel journal entry from my time in Belize which was extremely short (only 2 nights!) 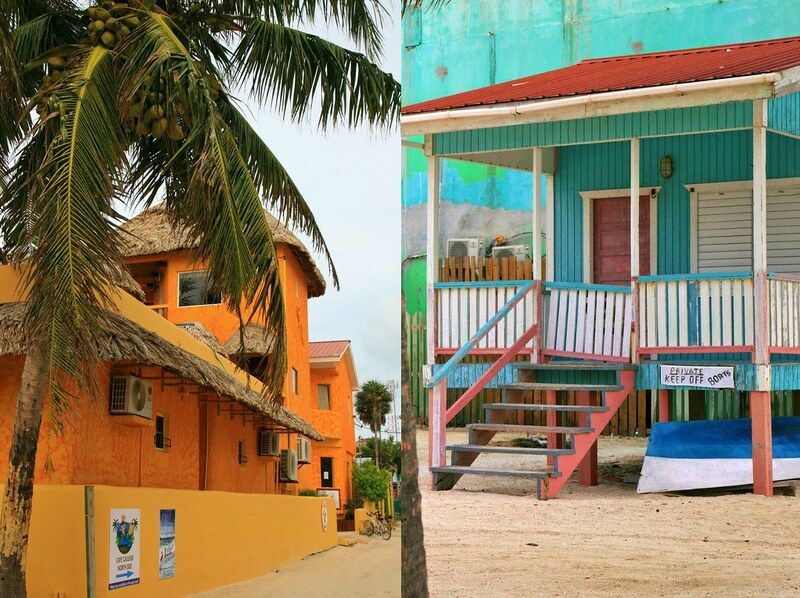 and based on the island of Caye Caulker. But I would definitely go back given half a chance! 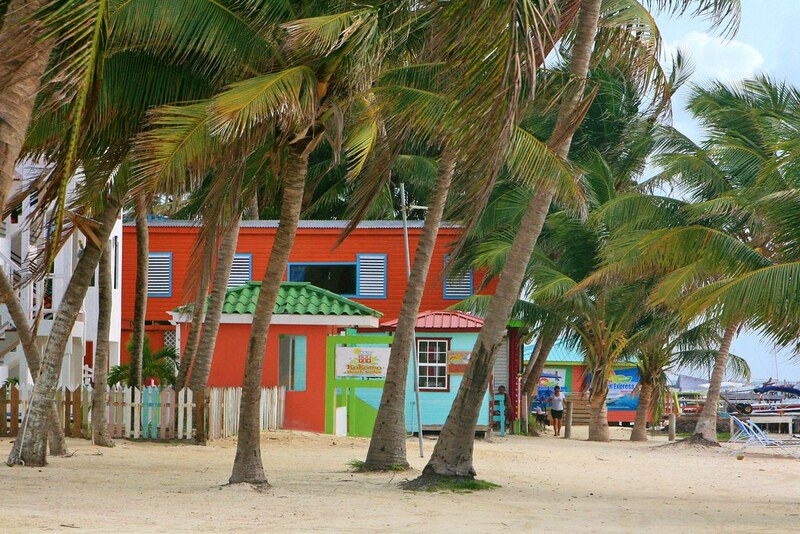 Possibly the most chilled place on Earth, our first taste of Belize was on the island of Caye Caulker. And it was a picture-postcard tropical island. No cars, just golf buggies to get around the dusty tracks. 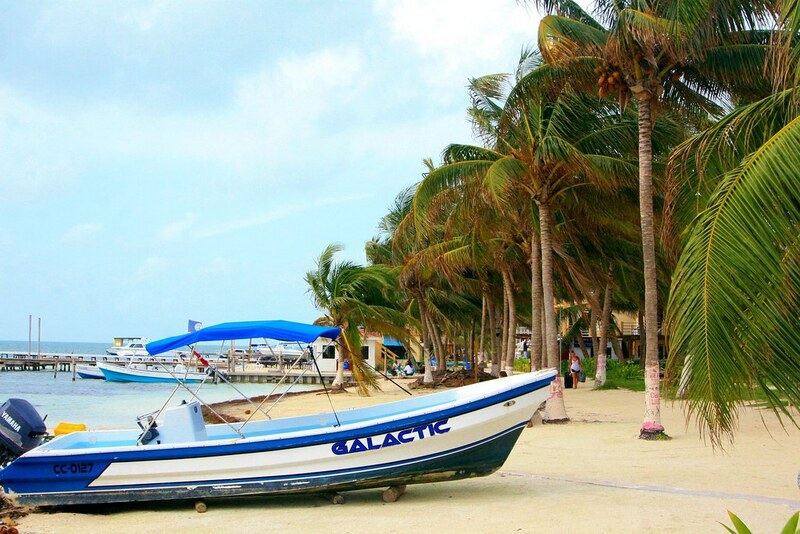 Everyone was laid back with a happy, lazy Caribbean vibe. 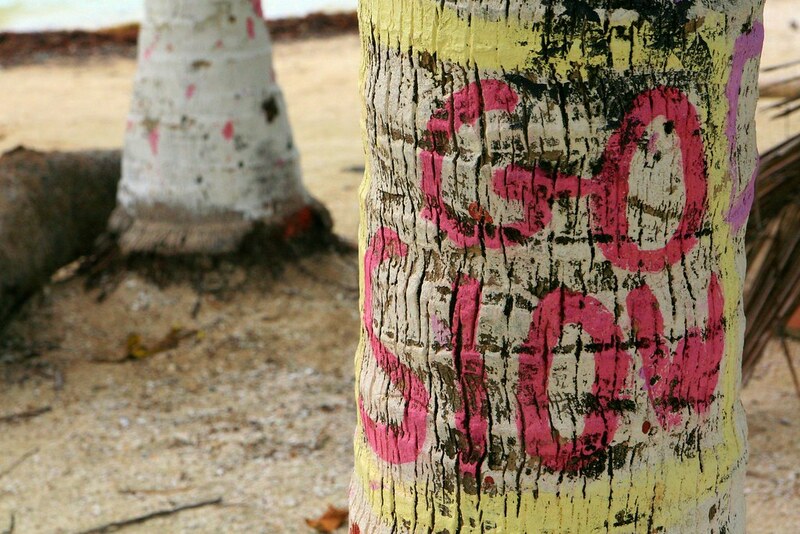 The palms provided fronds of shade in the balmy heat and were painted with messages, reminding everyone to slow down and relax. Indeed, one evening three of us were scurrying as fast as we could through the dark streets after dinner, trying to find our hotel and a loo. A call followed us down the street: stop! Slow down. Surprised we stopped and turned around; a local chap ambled up to us grinning and told us that nobody runs in Belize. In many ways, a lovely, laid-back philosophy. Unless you’re busting for the loo. 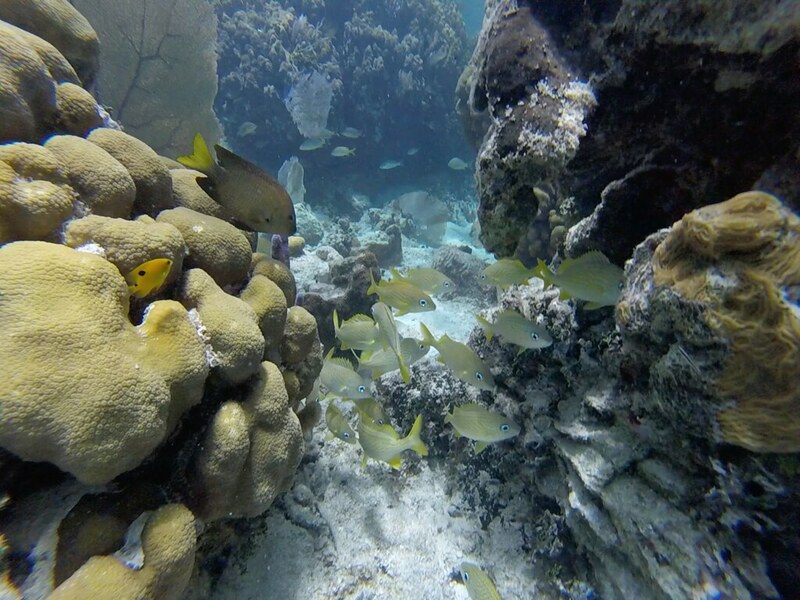 I was excited to spend my full day on Caye Caulker snorkelling. The sea was lovely and the area has the second largest coral reef in the world, so the lookout seemed promising! We assembled at the dock, flippered up and headed out by boat. Our first patch of sea was a good chance to get a dip in the cool water; there was no shade on board the boat and the water was inviting. We swam about, spotting the odd fish and some beautiful coral and it was lovely to sea the ocean floor expanding beneath us. It was our next stop that was really exciting though! 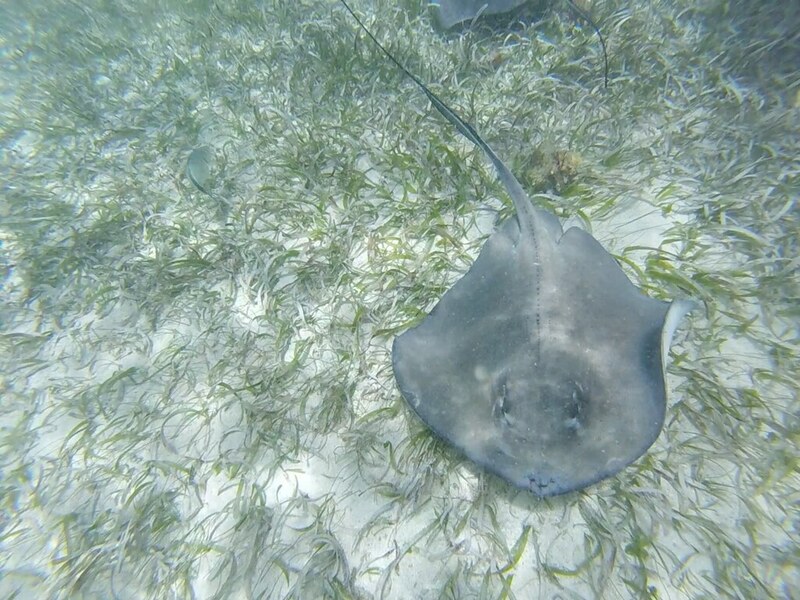 The Guides dropped some food in the water and before too long, a large gaggle of creatures appeared: nurse sharks and rays and other fish, thrashing about the side of the boat eager for any morsel. The guide motioned us to get in the water and snorkel round to have a look at the fish causing the splashing and writhing that we could see from above the surface. The group looked nervously at each other, but there was no way I was missing this so I hopped in over the other side of the boat and swam round. Dunking my head under, I was astonished - I’d never seen anything like it. I waved to the others on the boat, urging them to join me. 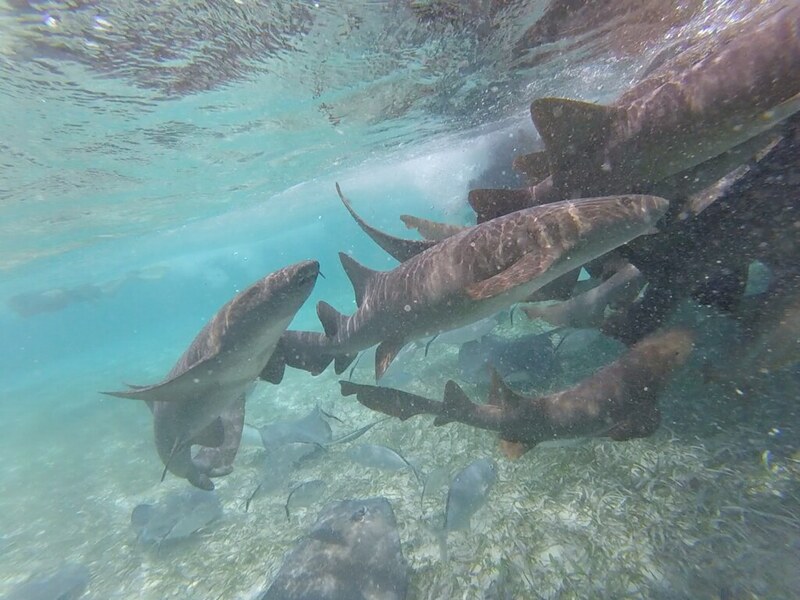 Huge numbers of nurse sharks swarmed about, darting between each other and barging around. 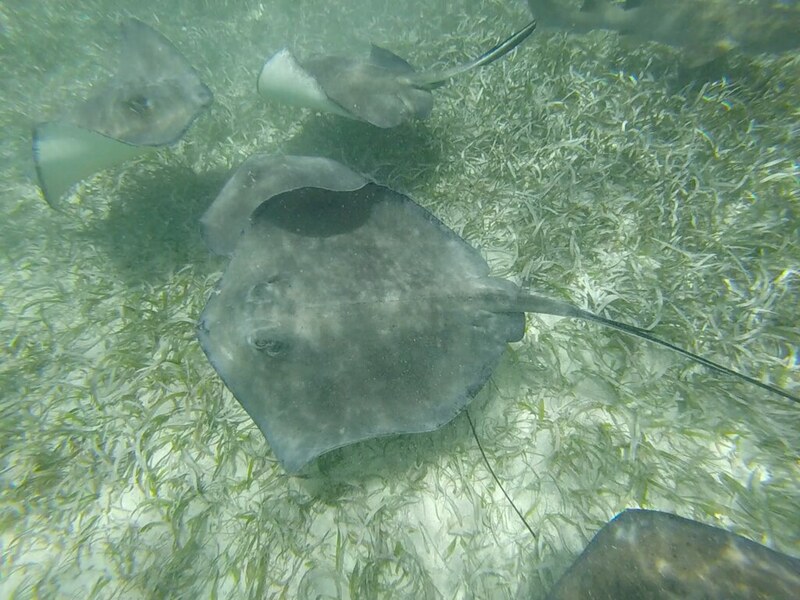 The rays were nearer the sea bed, gliding along and there was so much life to be see. Totally fascinating, and it was great to watch and follow the odd fish about to see where they went. We paddled about and eventually even the most nervous plopped out of the boat to see. 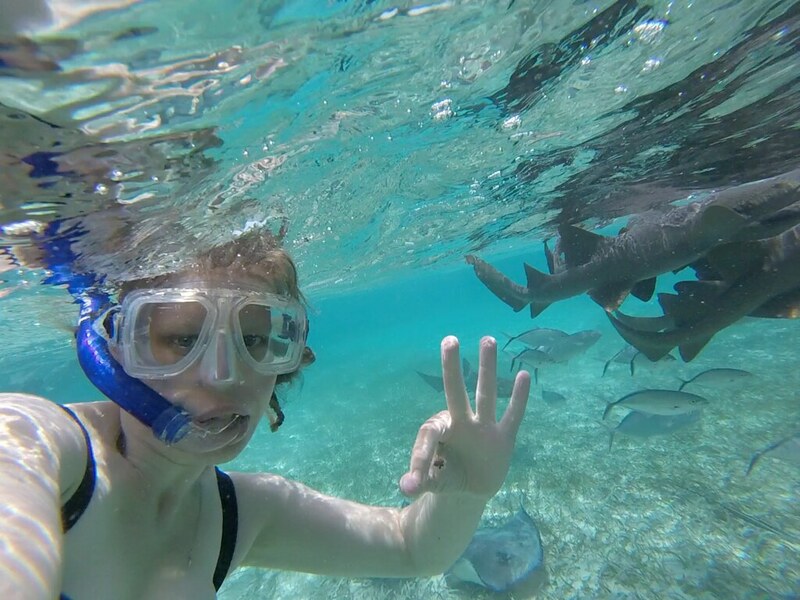 And I took a selfie with a nurse shark, just because. We made another stop, coming alongside a little jetty to clamber onto the land. Our guide pointed out tiny little seahorses clinging on to the debris and ocean junk alongside the jetty; they were hard to spot but they were there. I’d never seen a seahorse before. The boat dropped us back and it had been an excellent outing - and I had pretty epic sunburn to show for it. 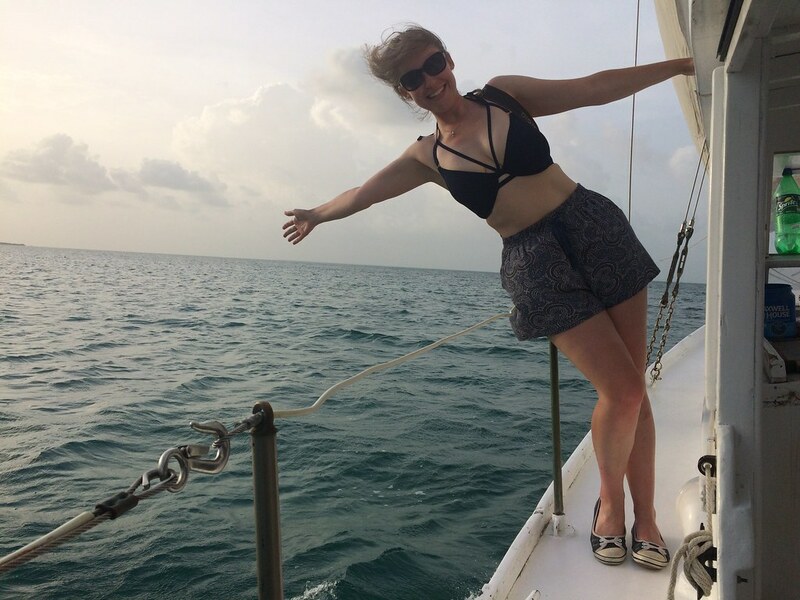 We spent the evening on a boat having a sail around the island of Caye Caulker. Pretty much the whole tour group pitched up and we were offered as much punch as we could drink. Quite what was in it, I have no idea but it was tasty enough and free. We were also presented with Tupperware tubs full of salsa and tortilla chips, and we set off in the sunshine. I’m pretty sure the captain was drunk and stoned. But he offered round his booze and joints quite cheerily so no one seemed that bothered. And some other guys seemed to be taking care of the sailing anyway. I perched on the top of the boat with my drink, declining the joint, and watched the sun shift in between the clouds. It was warm and I abandoned my t-shirt in favour of just my bikini top. (It helped to get air on my sunburn too!). The party grew around me but I just enjoyed my own little bubble, watching and listening to the sea and the island views, the sun sinking lower towards the horizon. And then the rain began. It poured, obscuring the sunset behind dark, heavy clouds and throwing spray into the boat. I ducked into the boat and the crew pulled tarps around to keep us dry. I perched inside, suddenly chilly and the captain, laughing, offered me a turn at steering as the crew bustled about hauling in sails. Worth it for a quick photo opp. 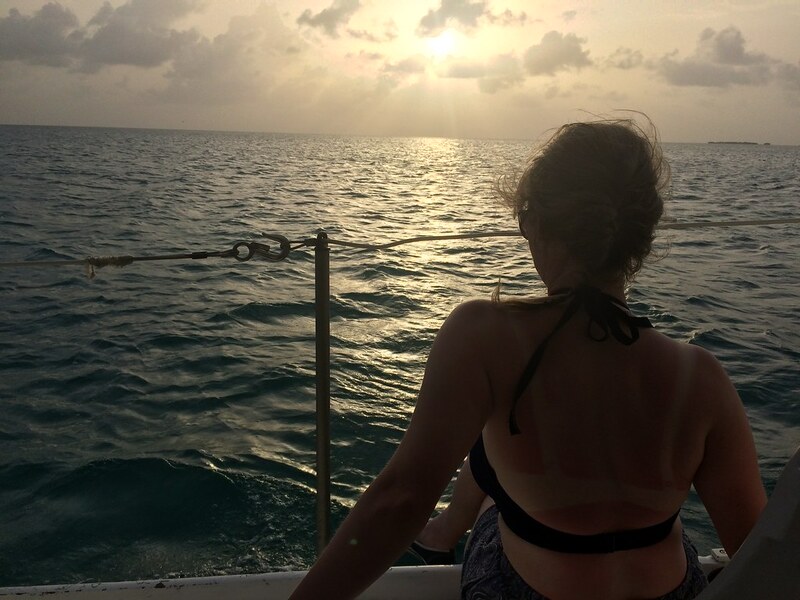 We finished the sunset cruise in slightly damp but merry style, and I held onto those peaceful moments of evening sunshine on the sea. I had my favourite breakfast of the whole trip on Belize. We head to catch a boat to the mainland, and we schlepped our bags along to the dock. But we stopped on the way at a cheerful, honey-coloured building, open to the warm air with clusters of rickety tables and I ordered a freshly squeezed juice full of tropical flavours and a fried egg sandwich. Sounds simple, but it was epic: eggs cooked fresh with oozing yolks, squodged between huge doorstops of bread, toasted and buttered. It was perfection and I tucked in as I was ravenous (standard, especially as the previous night’s dinner had been a dodgy punch and a chocolate bar from the local supermarket). 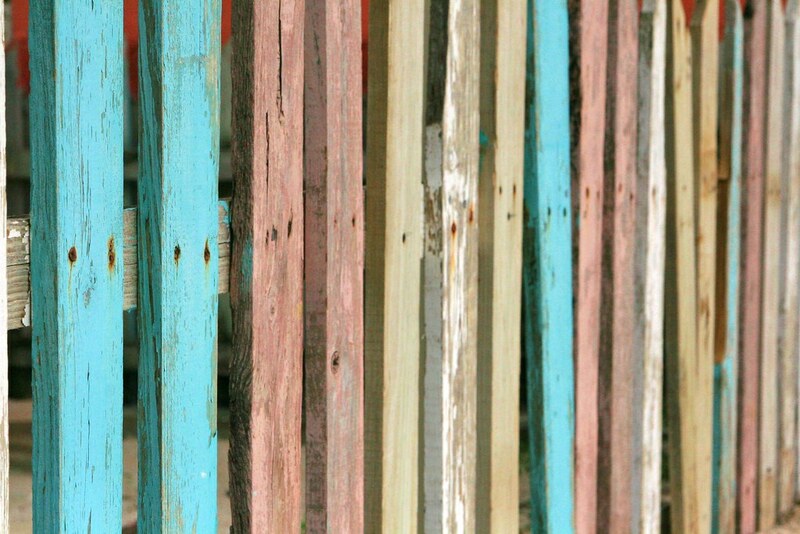 And I watched the world go by, people ambling up and down the street of such sunny, rainbow, driftwood colours and I wished I could breakfast like that always. Perhaps not always, but one day, I will repeat my simple tropical island breakfast.